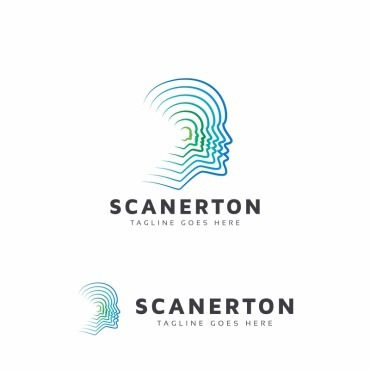 Type Logo Templates made in Adobe Photoshop, Adobe Illustrator, Corel Draw. 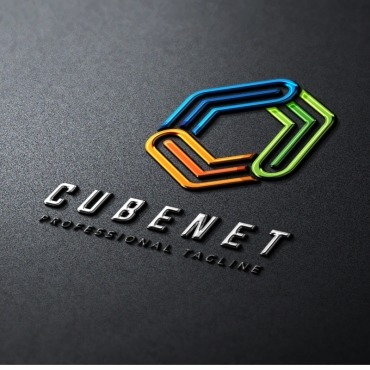 A logo is a special symbol (a combination of characters and graphics) which is considered the main identifier of the company. 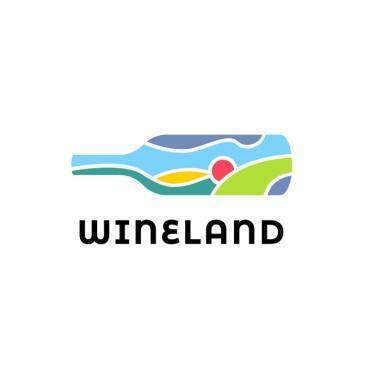 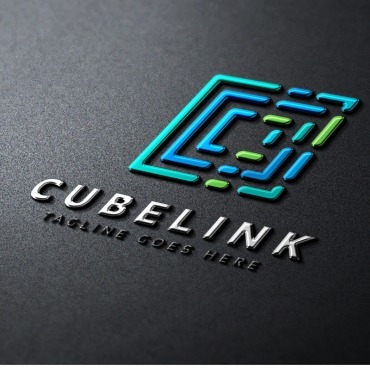 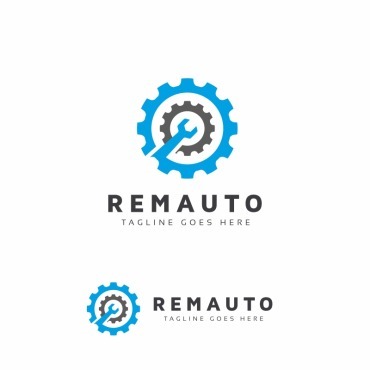 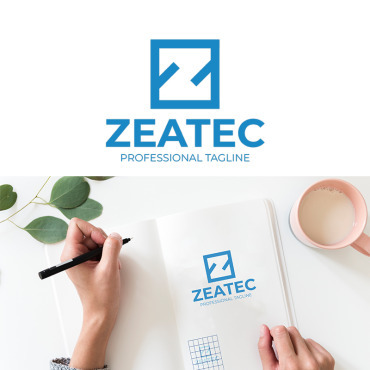 Though Logo Templates serve as logos of companies they can also be used as the logo for one of your company’s products, to add to its uniqueness and identity. 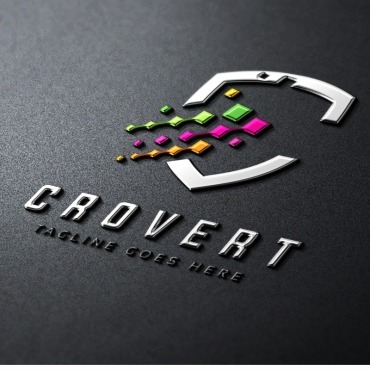 Our Logo Templates are developed with Adobe Photoshop, Adobe Illustrator, or Corel Draw and can be edited with these programs. 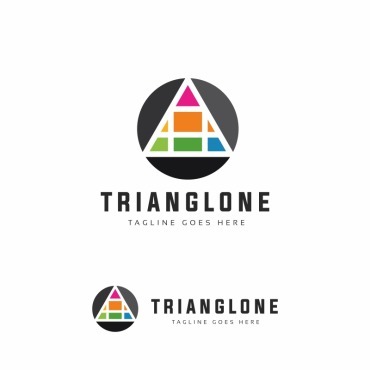 Please, check the sources available in the template info section on the preview page for detailed information on files which go with a particular Logo Template. You will need the source files (.PSD, .CDR) to make changes to Logo Templates. 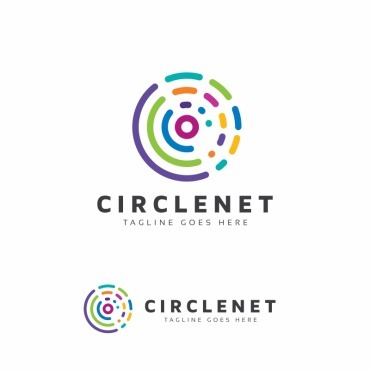 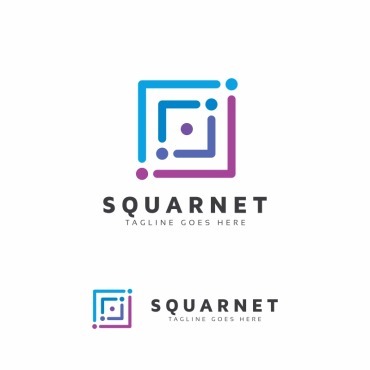 The main difference between a regular logo and Logo Templates is that Logo Templates are developed to reflect the main idea of the industry not the particular company. 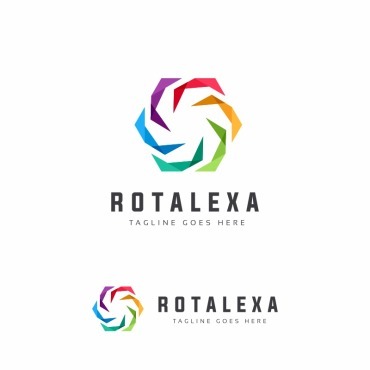 To meet the company’s theme you will probably need to do some customization: change company name, colors, etc. 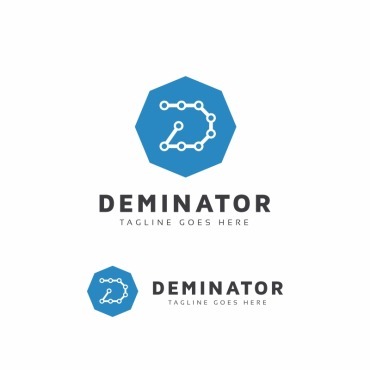 Template Monster offers two kinds of Logo Templates: Unique and Non-Unique. 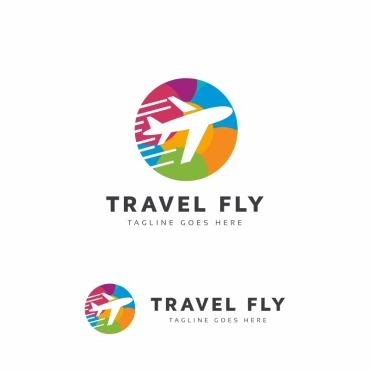 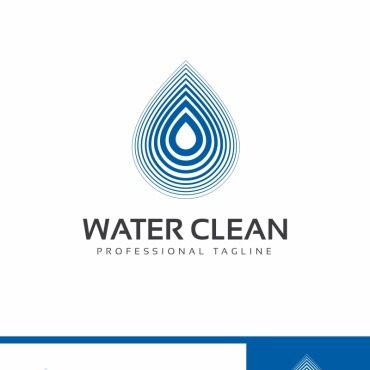 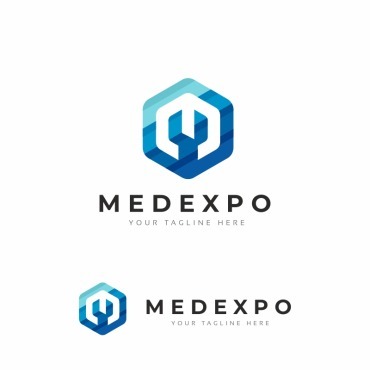 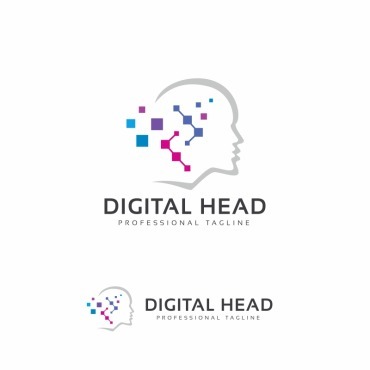 When a logo template is purchased at the Unique price, it is removed from our database so that you get an absolutely exclusive logo design at an affordable price. 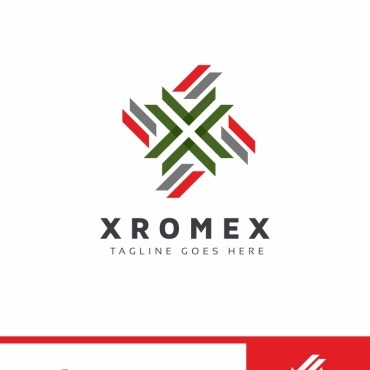 Non-Unique Logo Templates can’t be bought under the unique price, as they aren’t eligible for the unique category once they’ve been bought at the regular price.